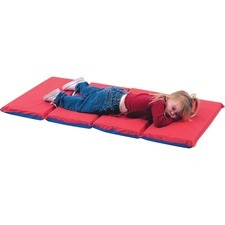 Specially designed, patented mats protect children against possible infection from harbored germs. Infection Control Rest Mats are manufactured using radio frequency vinyl-welding technology that completely seals all seams. 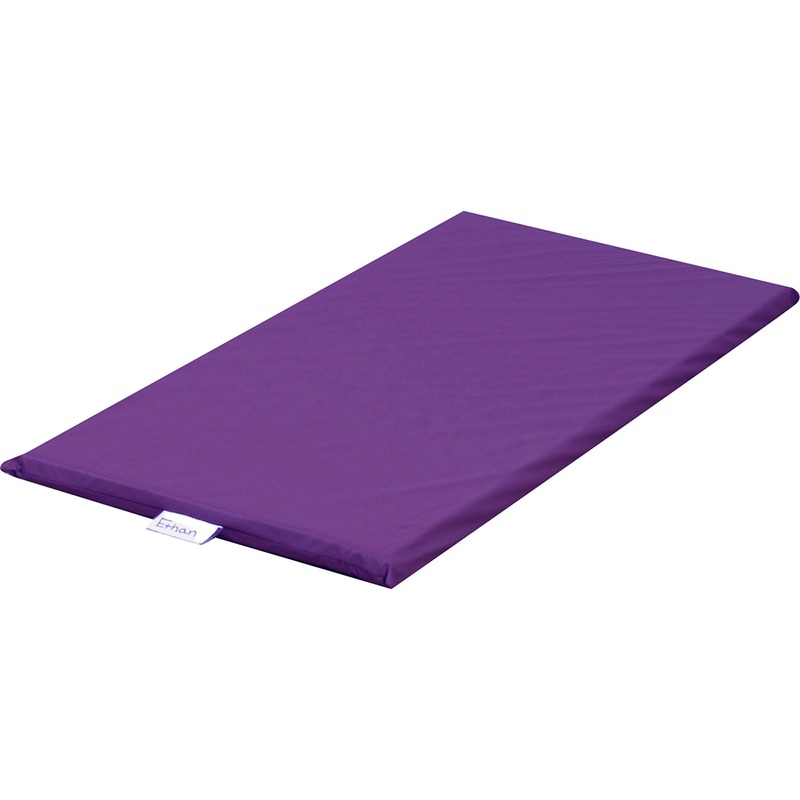 Because there are no holes in the rest mat, there are no portals for entry by bacteria to colonize in the rest mat. This process controls the cross-infection when properly sanitized with a bleach and water solution. 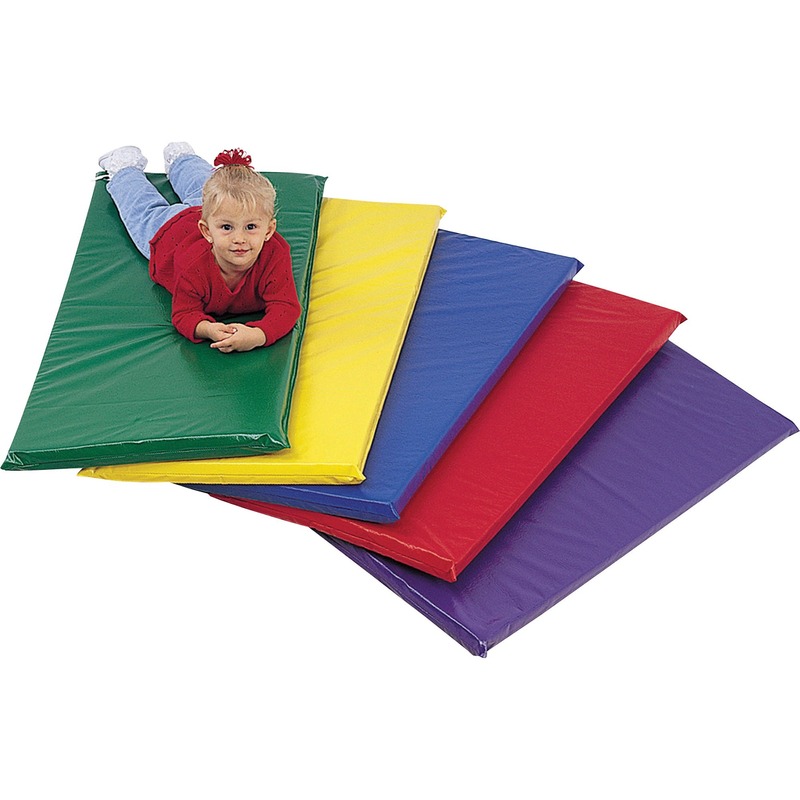 Mats are made of foam and covered in vinyl. 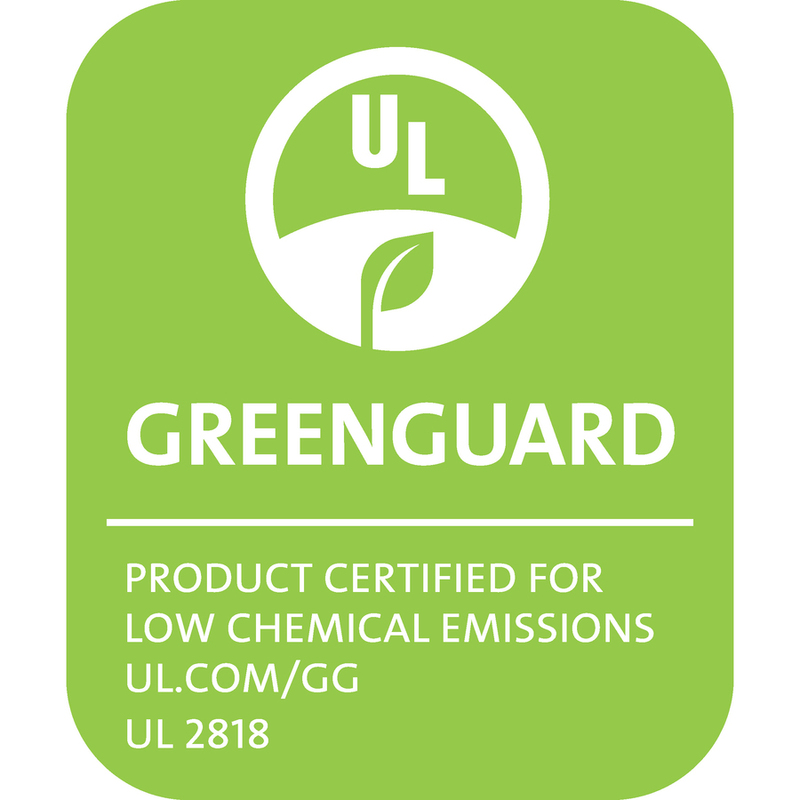 Each 2"" thick mat also includes a heavy-duty, clear pocket for a name tag. 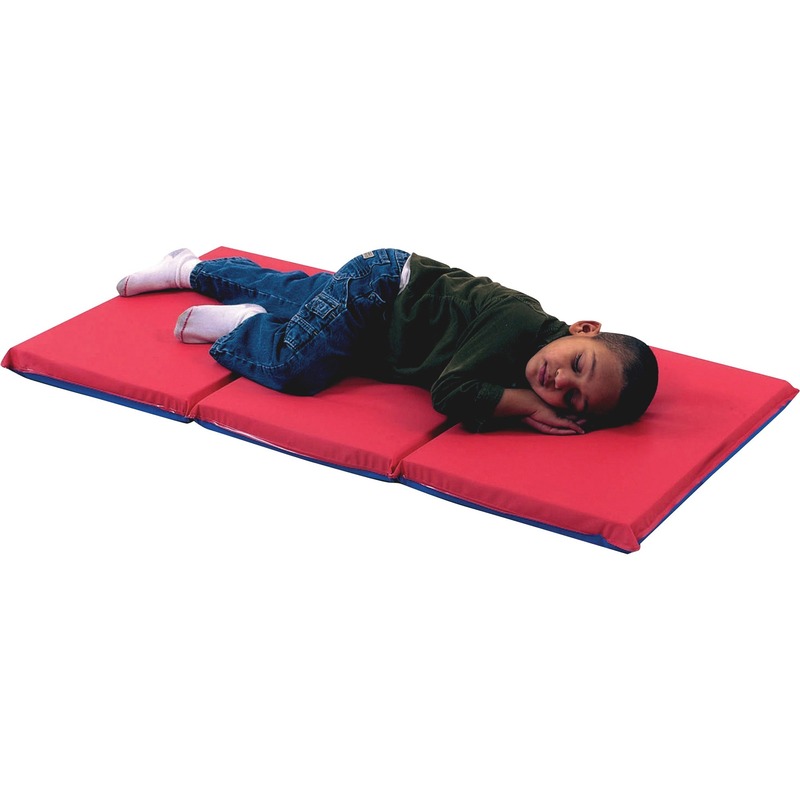 Four-fold mat is segmented for easy storage. Simply fold and stow.